St.Petersburg,Russia. 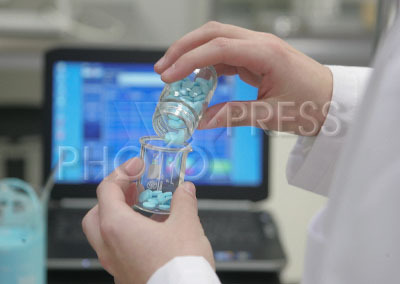 Pharm Holding medical scientific research centre. New medicine test and research. Pills.